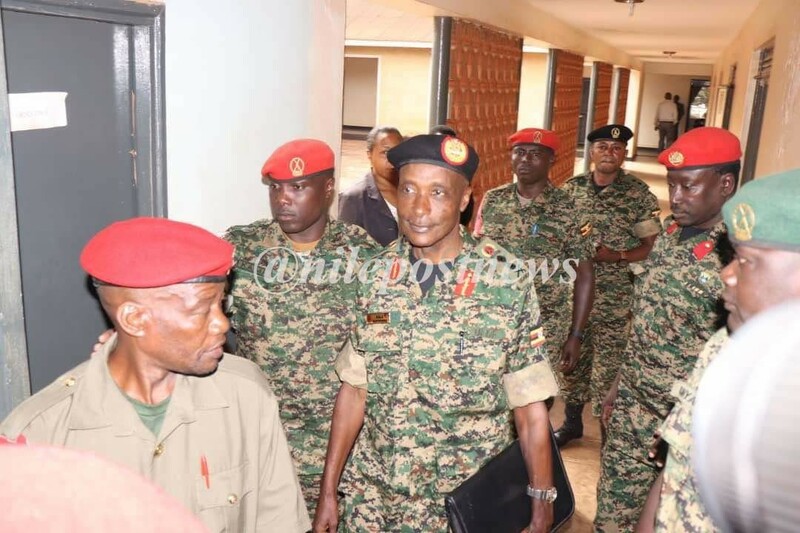 Gen.Kale Kayihura arrives at the army court recently. Former Inspector General of Police Gen.Kale Kayihura and a group of other senior police officers are returning to the General Court Martial today for mention of his case. Kayihura is charged together with former police director in charge of Crime Intelligence, Col.Ndahura Atwooki, ACP Herbert Muhangi, the former Flying Squad Commander, SSP Richard Ndaboine (former head of Police Cyber Crime Unit) and Nixon Agasiirwe(former commander, Special Operations Unit). 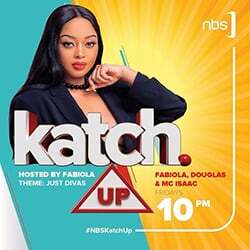 Others are AIP Jonas Ayebaze, ASP Patrick Muramira(former deputy commander police Special Operations Unit) and Detective constable Abel Ktagenda. They return to court today and will be informed about the stage at which investigations into their case has reached. The group is accused of aiding and abetting kidnap and repatriation of Rwandese refugees back to Rwanda against their own will. It is alleged that between the year 2012 and 2016, by omission and commission, the group aided and abetted the actions of subordinate police officers and others on various occasions without hindrance to kidnap and illegally repatriated Rwandan exiles, refugees and Ugandan citizens to Rwanda including Lt.Joel Mutabazi, Jackson Karemera and Sgt. Innocent Karisa. The state alleges that between the year 2010 and 2018 the police officers on various occasions allowed the issue of arms and ammunitions to unauthorized persons including members of Boda boda 2010 led by one Abdullah Kitatta. The group is also accused of failure to supervise and ensure accountability for the arms and ammunitions issued to specialized units under the office of the Inspector General of Police including the Flying Squad, Special Operations Unit, witness protection unit and the Crime Intelligence directorate of the police force.